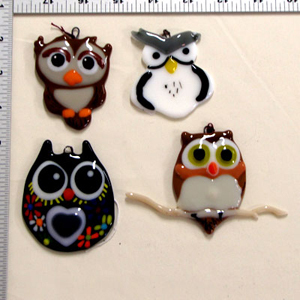 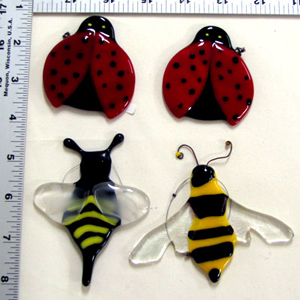 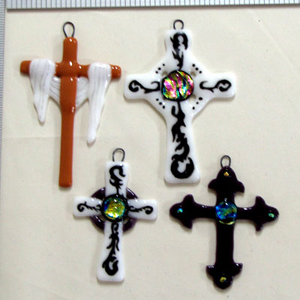 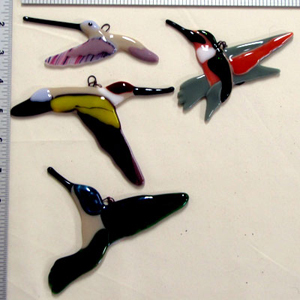 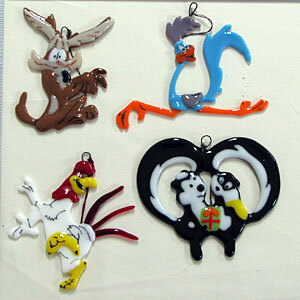 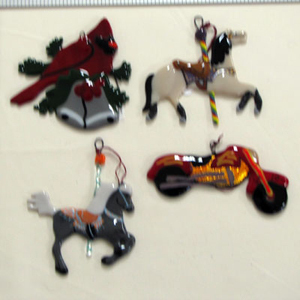 R Desert Studio makes tree ornaments from stained glass. 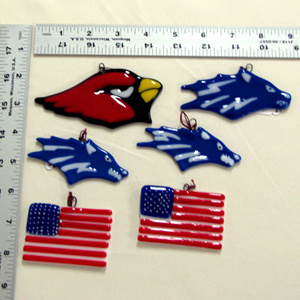 We will also make special orders to fit your needs. 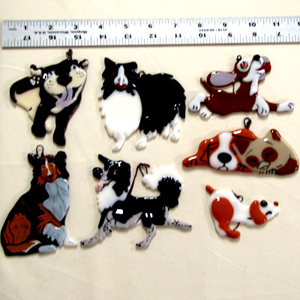 Below see a sampling of the many designs we offer. 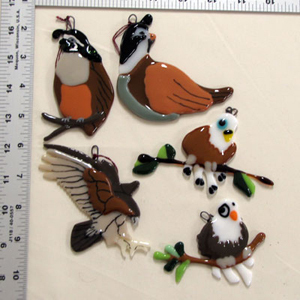 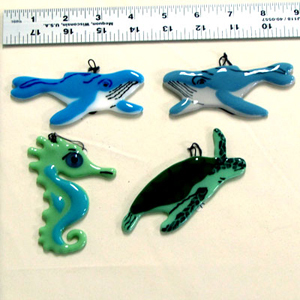 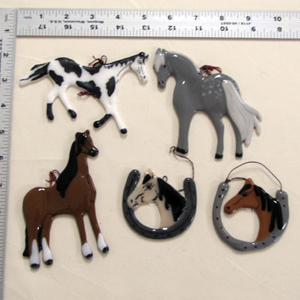 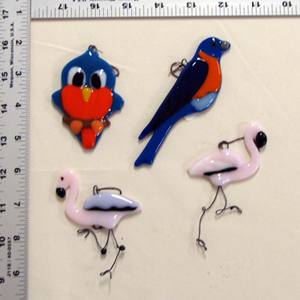 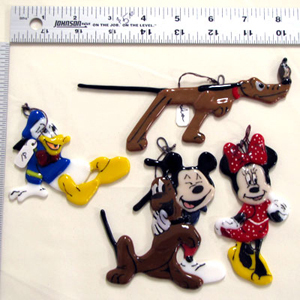 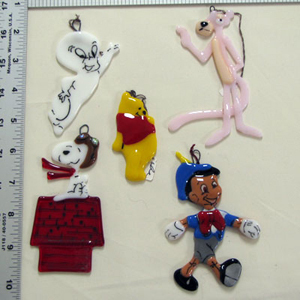 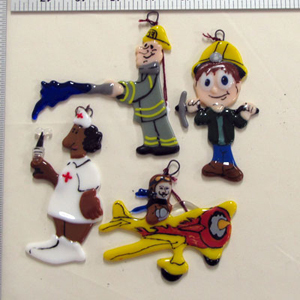 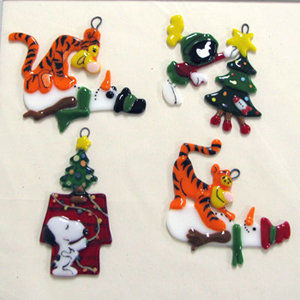 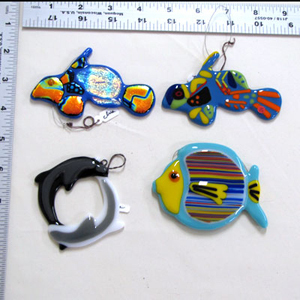 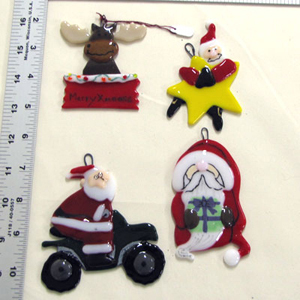 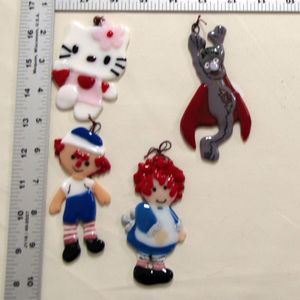 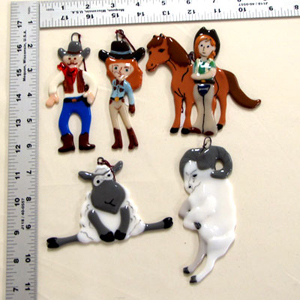 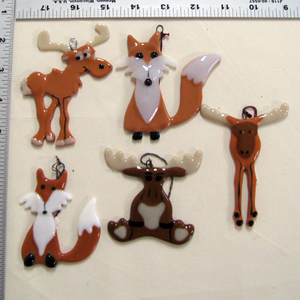 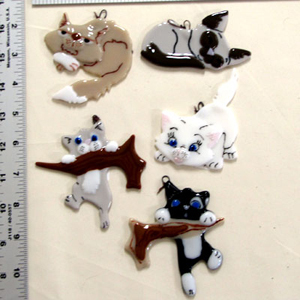 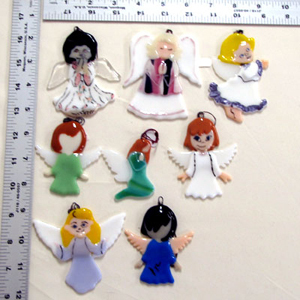 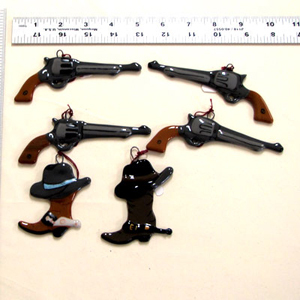 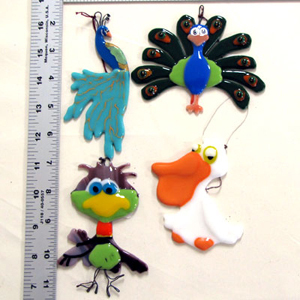 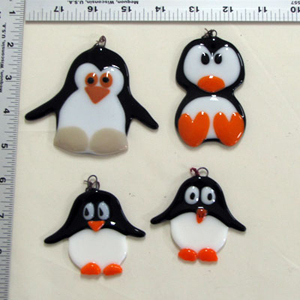 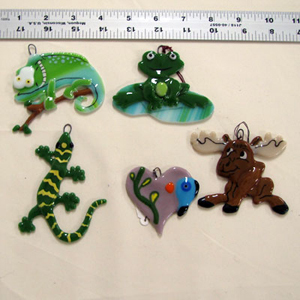 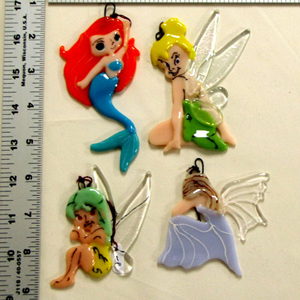 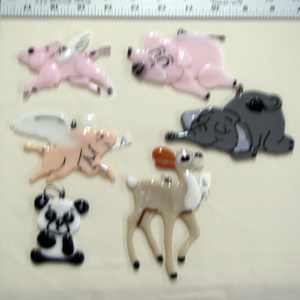 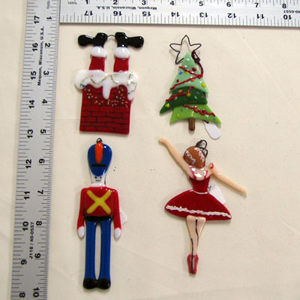 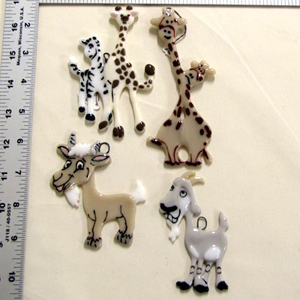 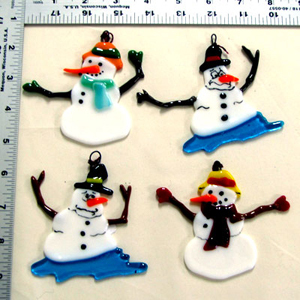 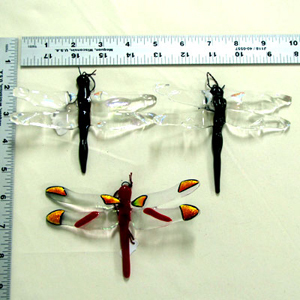 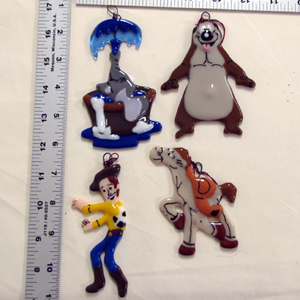 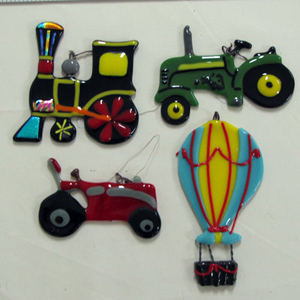 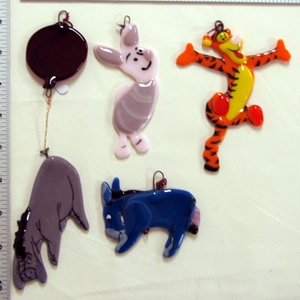 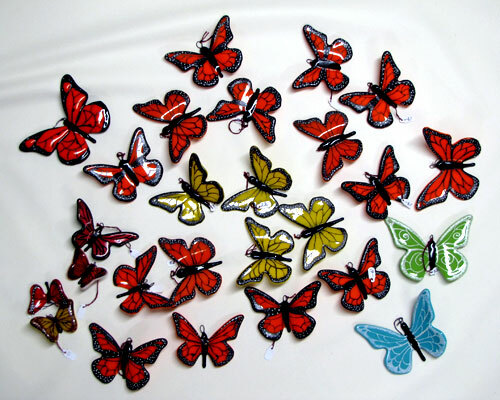 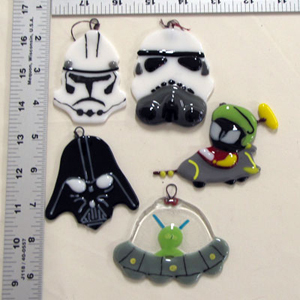 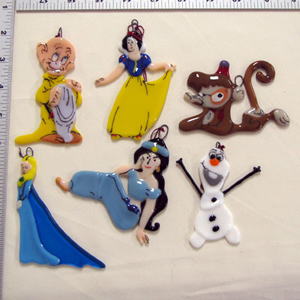 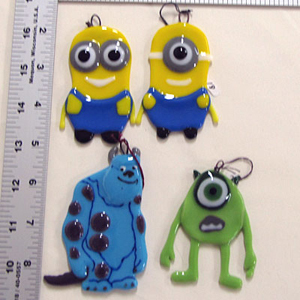 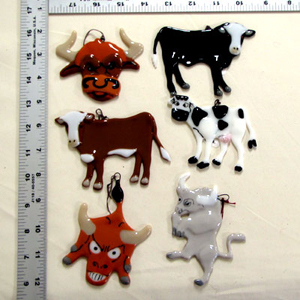 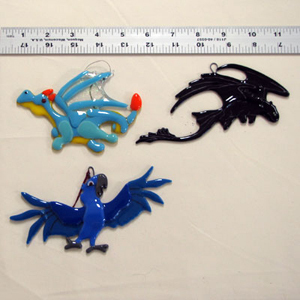 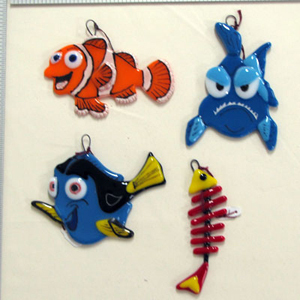 Ornaments are typically 2 to 4 inches and vary in price from $10 to $20 depending on size and complexity.